It’s almost time to launch Waiting for His Return! 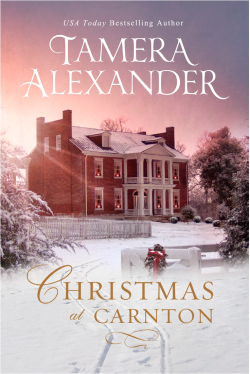 This Civil War novella is available now for preorder on Amazon as an eBook and releases November 7th and is only $2.99 for a limited time. The year is 1864 and the Civil War rages in the North and South. British born James Galloway, a special artist for Harper’s Weekly, travels with the Union troops, sketching battle scenes to bring war news home to those in the North. It’s dangerous work, but he is committed to the Union cause. After being captured and spending several months in a confederate prison, he finally escapes and travels north, hoping to reach the Union lines. But he is attacked by a bushwhacker and left for dead at the side of the road near the Thornton’s home. Rachel Thornton, a kind-hearted doctor’s daughter, takes James into their home and nurses him while he recovers. As she gets to know James her feelings for him grow, but she has already lost one man she loves in the war. How can she give James her heart, when she knows he may become another casualty. The heartwarming, holiday story will touch your heart and lift your spirit. Take a look at the Pinterest board to see the characters and setting for this story. 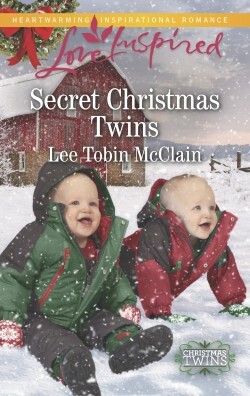 This novella was originally published in A Blue and Gray Christmas novella collection and was a finalist for the ACFW Carol Award. It has been revised and updated for more readers to enjoy. Hi Friends, As we move into November and the season of Thanksgiving, I want to say thank you to my loyal readers. I hope you’ll download your free copy of Moonlight Over Manhattan! And if you enjoy it, I hope you’ll post a review on Amazon and tell your friends about it. Word of mouth is the best publicity around. Thank very much! This heartwarming novella is set in New York during the fall and includes Thanksgiving and Christmas events for the hero and heroine, Justin and Sarah. There’s also a sweet grandmother and her cute dog to add humor to the story. I think you’ll be encouraged by Sarah’s faith journey and the sweet romance. Hi Friends, Great reading ahead! As the temperatures cool, it’s time to get cozy and enjoy a great book. These are the new releases from ACFW authors this month! Fall Into Romance by Melanie D. Snitker Surround yourself in the romance of the autumn season with 10 heartwarming, sweet novellas from USA Today, national bestselling, and award-winning authors. Each story takes you inside the heart of a small town—its people—and features adorable animal friends in need of a forever home. 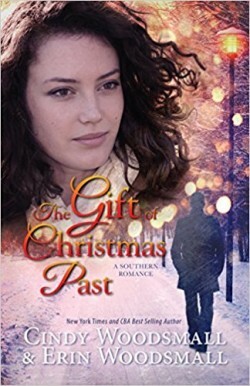 The Gift of Christmas Past by Cindy Woodsmall and Erin Woodsmall — Arson wasn’t the only fire that ignited between them. Promises shattered. Lies spoken. She was arrested. He returned to the safety of his wealthy parents. Piper’s Passion by Lee Carver — Piper Jordan, an American reared in Brazil, had her pilot’s license before she could drive and her aviation maintenance certificate before her business degree. Pulled between two countries, two career paths, and separated parents, she strives to determine what is significant and what to do with her life. A Mountain Christmas Romance by Misty M. Beller — Stripped of the family so important to his Viking heritage, Matthias Bjork is now on the hunt for his sister. 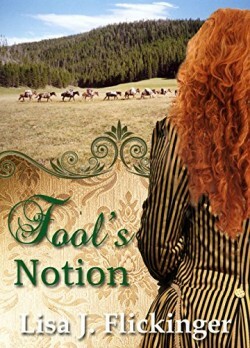 Despite combing the entire Wyoming Territory, he hasn’t found any substantial leads regarding his sister’s whereabouts, but he has discovered a most unusual woman. Opal Boyd has finally found the haven she’s longed for all her life, in a most unlikely place—working for a German couple in this remote Wyoming mountain town. She learned long ago that most men couldn’t be trusted, but when a mountain man stops in the boarding house where she works, he seems to have the respect and affection of the two people she’s learned to trust implicitly.